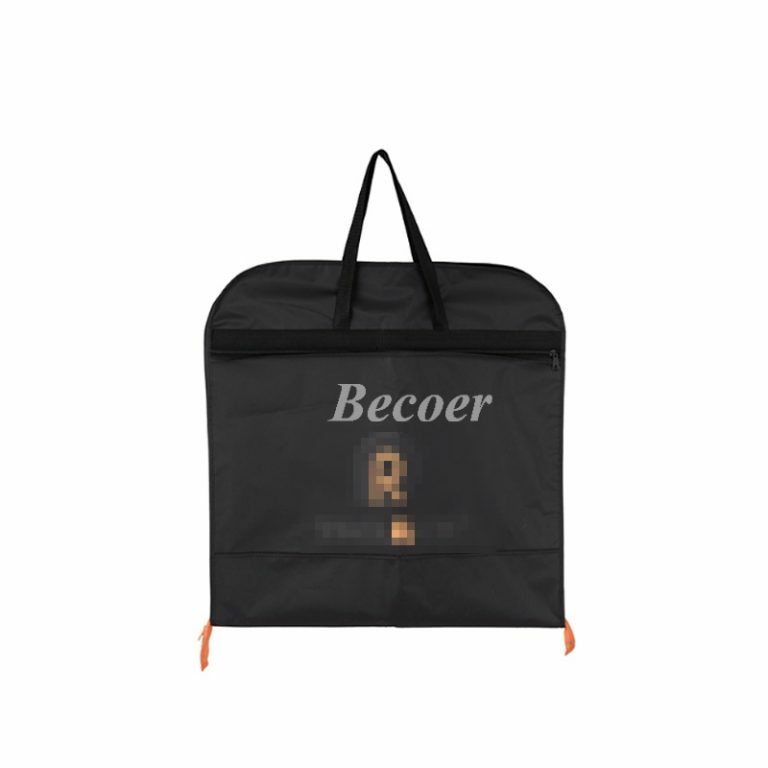 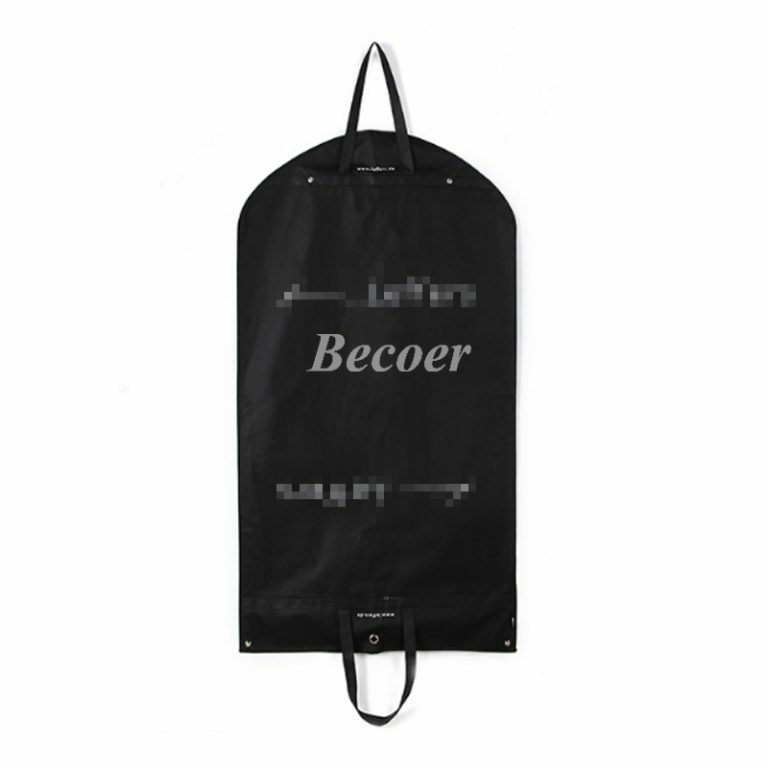 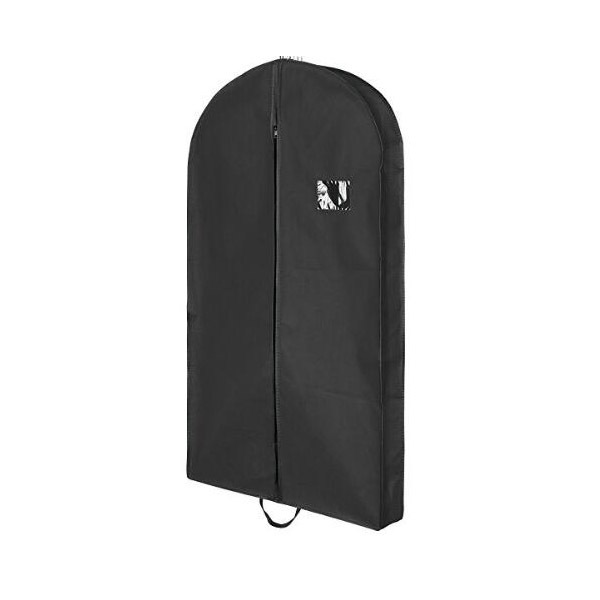 What are the fabrics for a suit cover/garment bag? 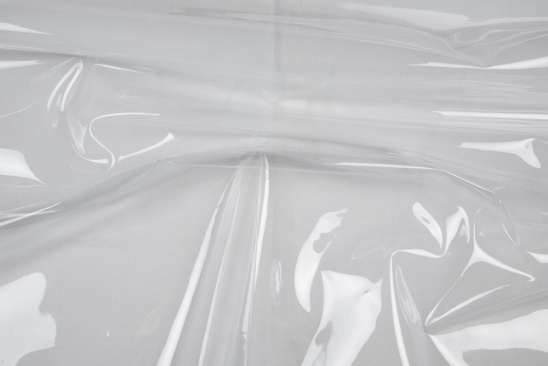 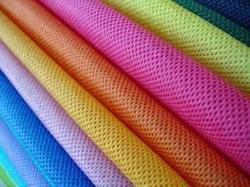 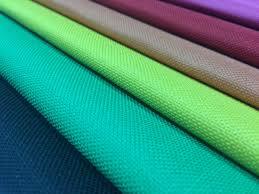 210D polyester is also popular fabric for suit cover,it’s very soft and waterproof for the fabric with inside coating. 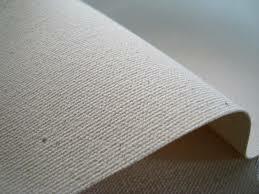 4-8 oz canvas is good choice for a durable suit cover,but the price will be pretty high due to the expensive material. 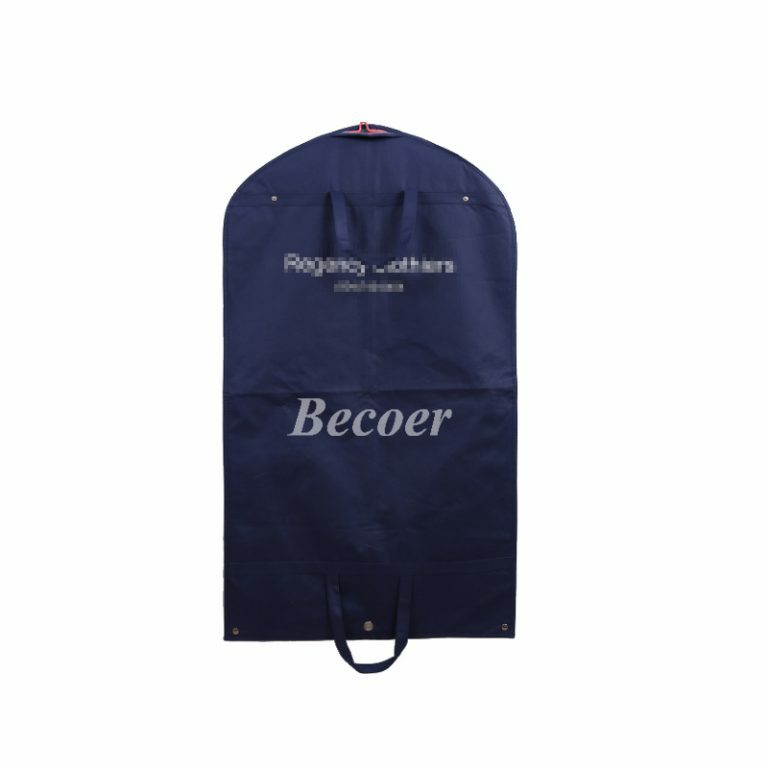 600 D Oxford with embroidery or jacquard pattern can make decent suit cover,but the price is also high,many deluxe suit covers are made of this material. 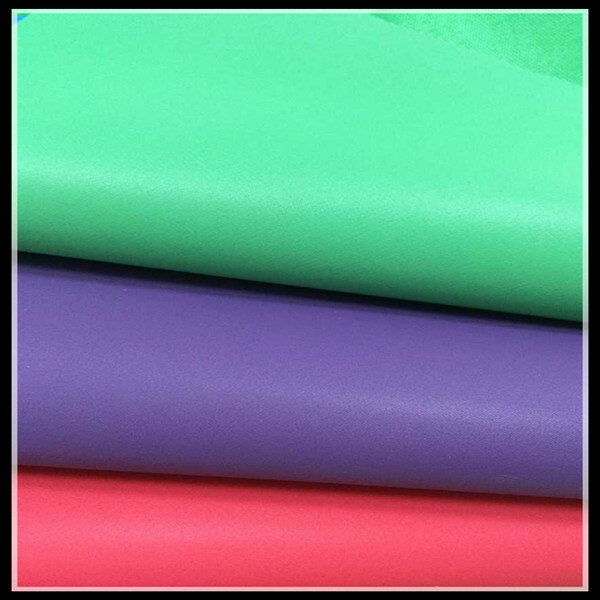 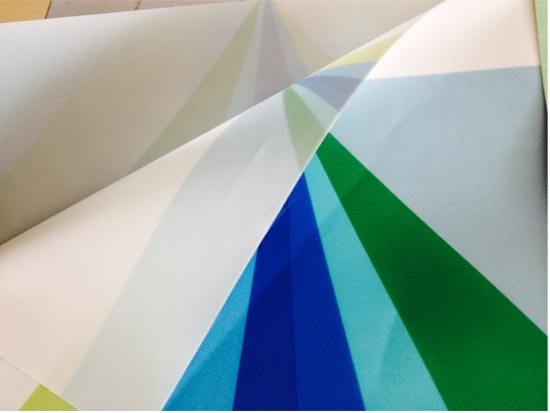 Also called PVC,mainly as joint material with PP non woven as it can be seen clearly from vinyl side,the thickness is from 0.1-0.2 mm. 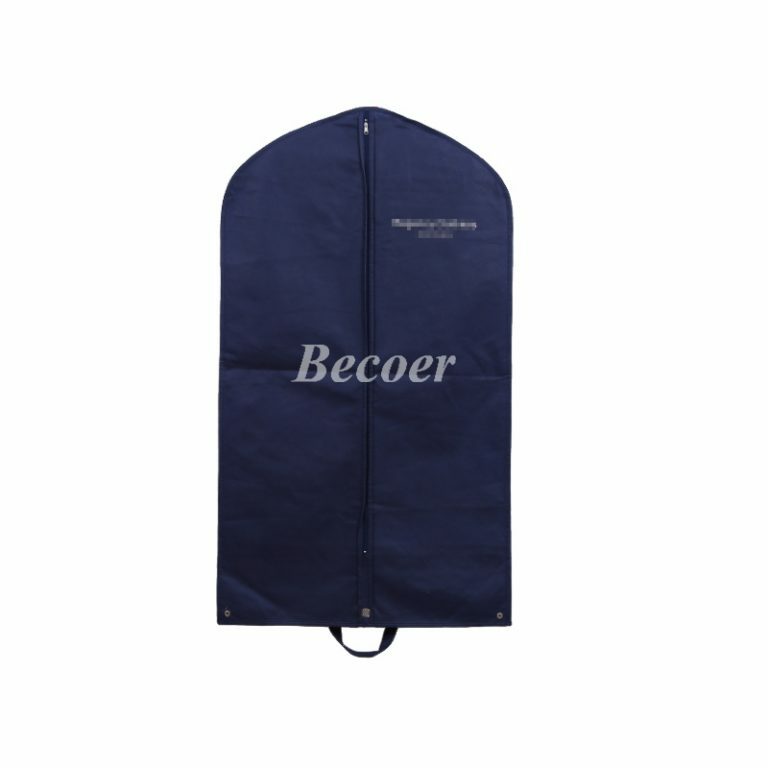 If you have request for Suit Cover made of above materials or other weaving fabric,pls feel free to email us,we will get back to you ASAP.